LEGO City 60051 High-Speed Passenger Train reviewed! Here's the first of my Summer 2014 official LEGO train set reviews! 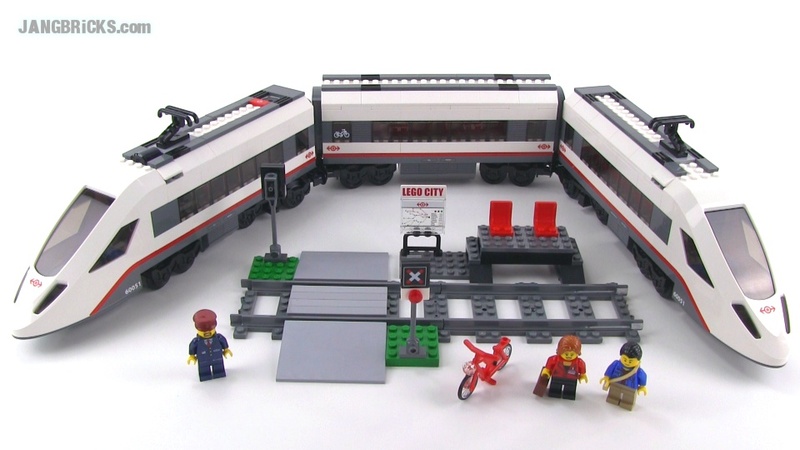 Video: LEGO City 60051 High-Speed Passenger Train reviewed! I made a freight car for this and a transfer staion even though it is a passenger train:)!! Thanks for your reviews. I was all set to jump on this set as Amazon had it at a big discount, but you bring up some very salient points. I can't help wonder if you have a price point where you would be able to overlook flaws for a high enough discount and modify it to your favor later on.